Happy, happy Monday! I know that Mondays aren’t a favorite day for a lot of people, but I actually don’t mind them. It’s the start of a new work week. It’s the beginning of another week that I’ve been given on this earth to do some good and love. I think Mondays aren’t actually that bad. Anyone else agree? 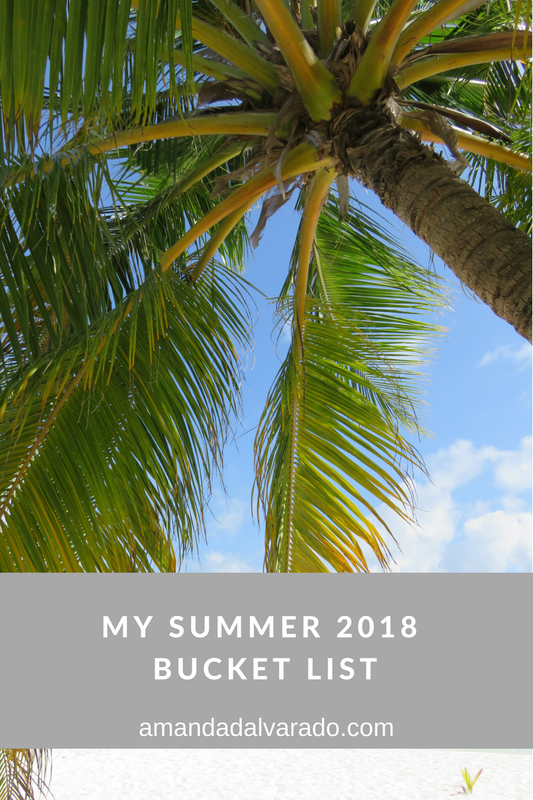 You might know that I am out of college and even though summer breaks are a thing of the past for me, I still have a list of things that I want to do this summer! Who says you can’t have a summer bucket list even without a summer vacation? I love sharing my bucket lists with you all and then sharing how many I’ve actually done. When I do something on my bucket list, I’ll make it bold so that you can see what I’ve done and follow along if you’re interested! Keep my blog and social media updated! I think that’s a pretty simple bucket list, don’t you? I love the beach and want to spend a least on full day by the ocean. I feel most at peace and relaxed when I’m on a beach. I want to start a new book and actually finish it! Georgia has some really great farmers’ markets that I want to check out. David turns 21 in June and I have a super fun date planned for us! This summer, I also just want to get this blog to the next level for you all! I want my corner of the internet to be a place you can come to and feel inspired. Maybe, that will include finally starting my podcast. Also, I’ve got to cheer on my Atlanta Braves! I haven’t even been to Suntrust Park yet! 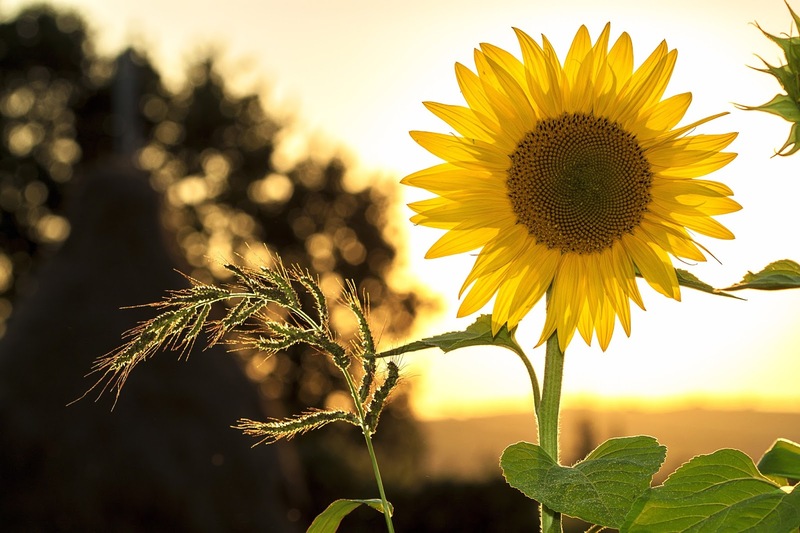 What are three things on your summer bucket list? Share them in a comment! Thank you for all your love and support. I appreciate you!